Our Microsoft certified technology experts can plan, design, deploy and maintain your cloud infrastructure. 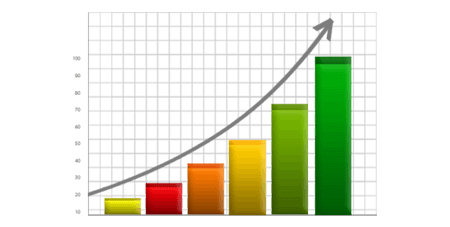 MachPanel increases your revenue, comes with industry’s best customer support and keeps you ahead of competition. 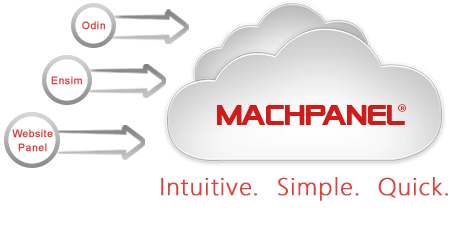 Switch To MachPanel - It's 100% Free! 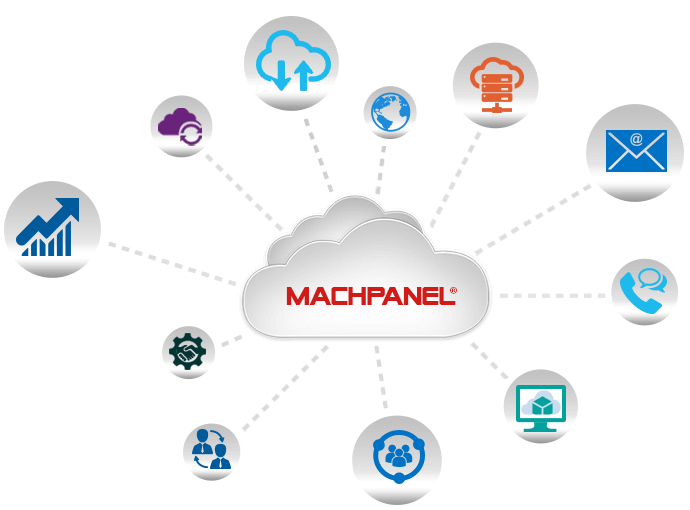 MachSol Inc. is offering 100% off on MachPanel setup fee if you are switching from any competing control panel with more than 5,000 users on board. If you have less than 5,000 users, please Contact sales for special promotional discount. So here it begins – a full wave off offer for you. 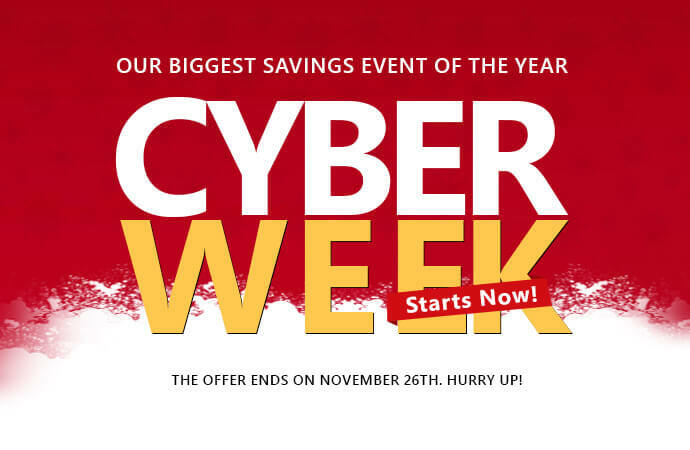 Avail the best deal this Cyber Week with MachPanel. Start your cloud hosting automation with no upfront fee. With this offer, you only have to pay the usage fee with annual commitment. Here you have a chance for the automation of your cloud hosting business with discounts like never before. Now you know it! Be quick in getting your hands on this promotion. The offer ends on November 26 time 00:00 hours. Hurry up!